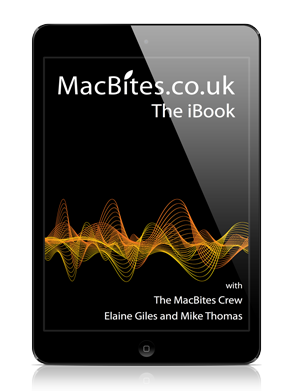 If you love your Apple gear, whether it’s iOS devices or Macs you will learn plenty from this podcast, with software reviews, hints and tips all presented in a way that thoroughly entertains the listener. In each episode Elaine and Mike regale the audience with tales of their latest software or Apple hardware experiences with much humour and merriment thrown in. Give it a go and you’ll be hooked!